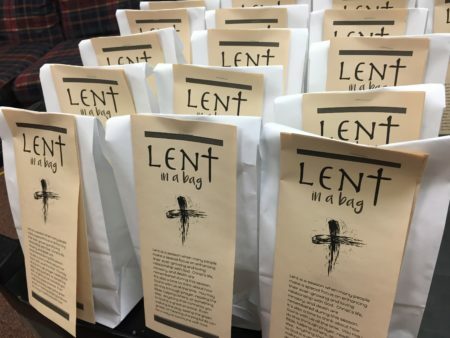 What's in YOUR Lent in a Bag: Shared Photos! 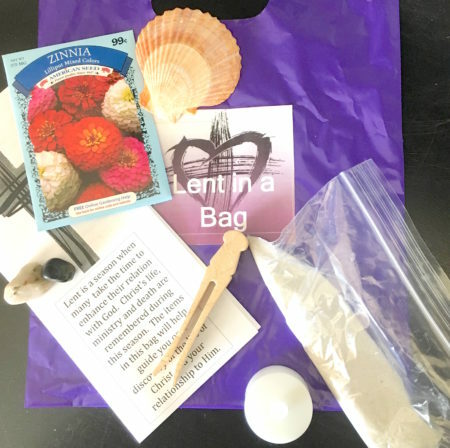 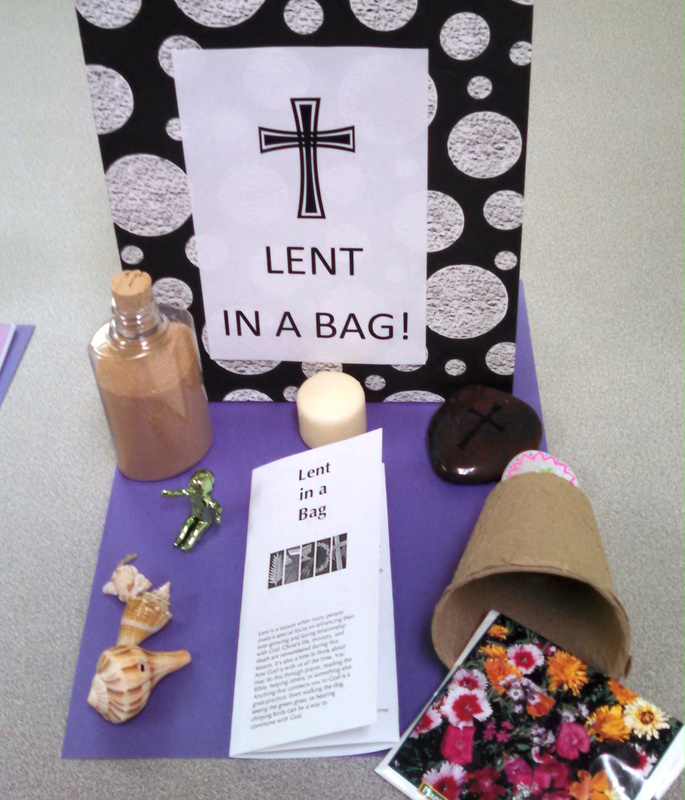 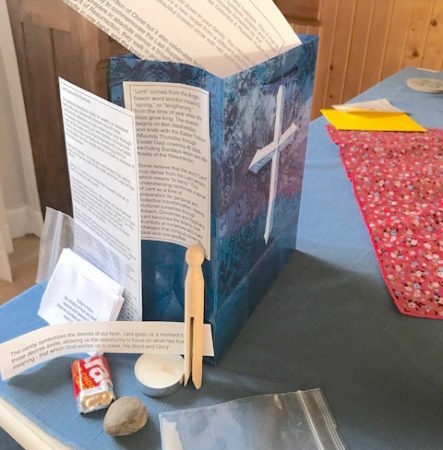 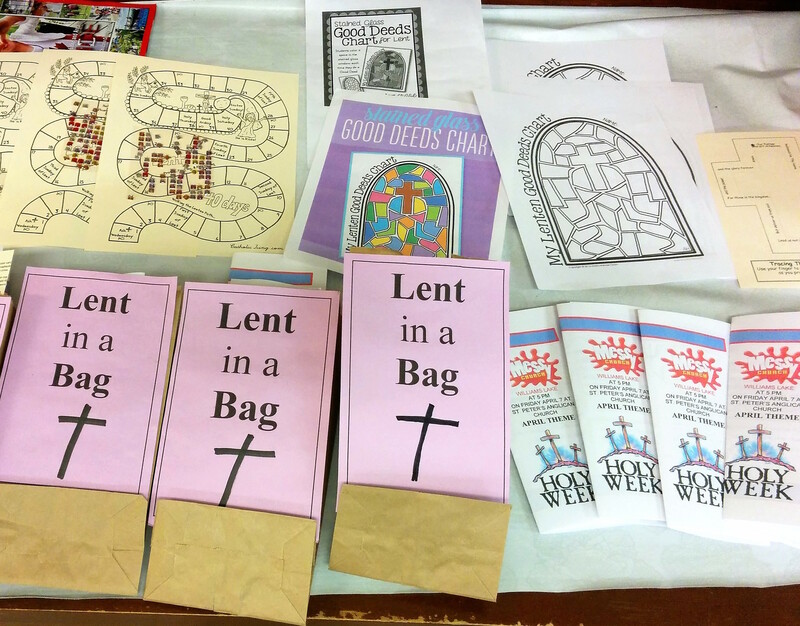 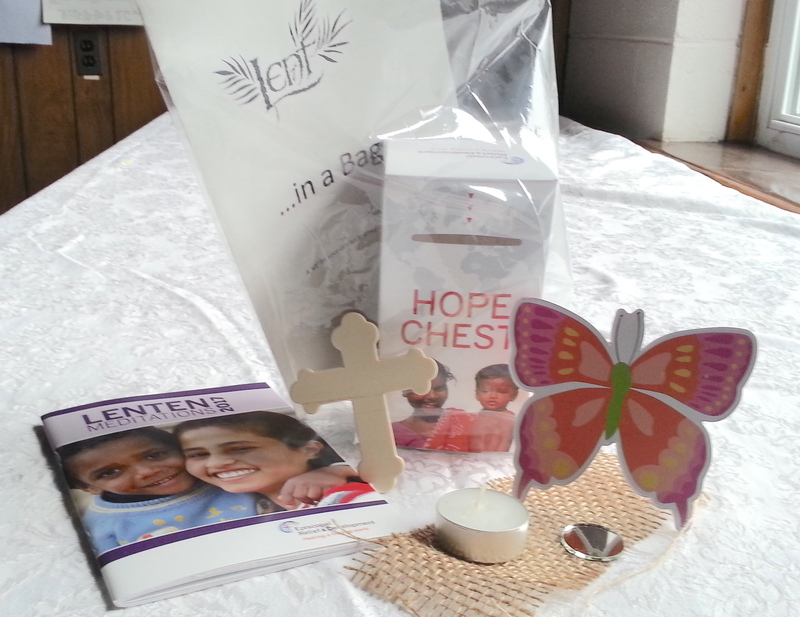 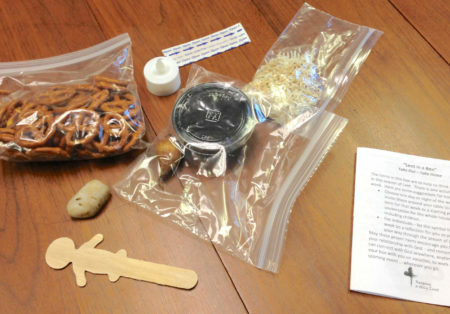 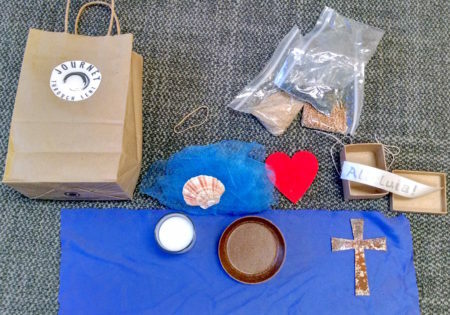 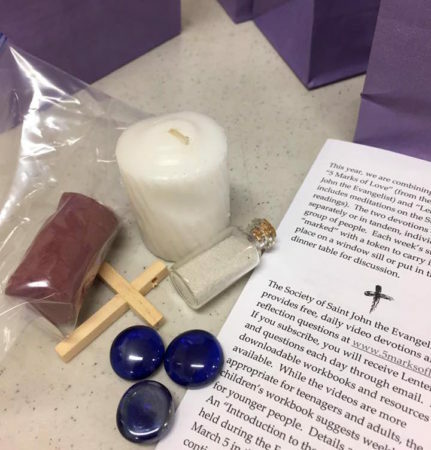 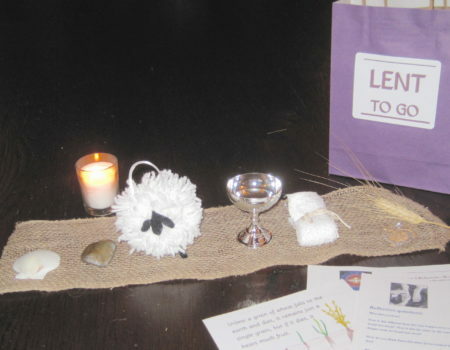 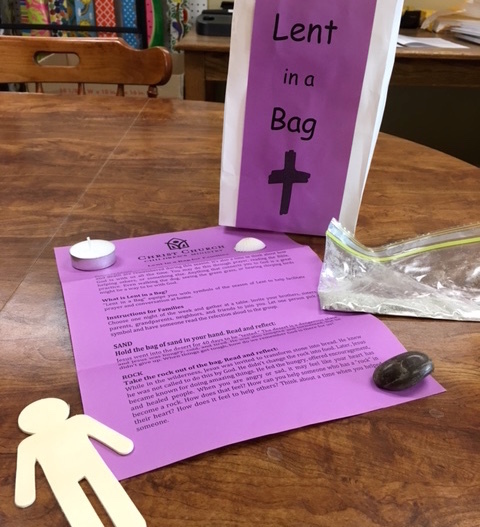 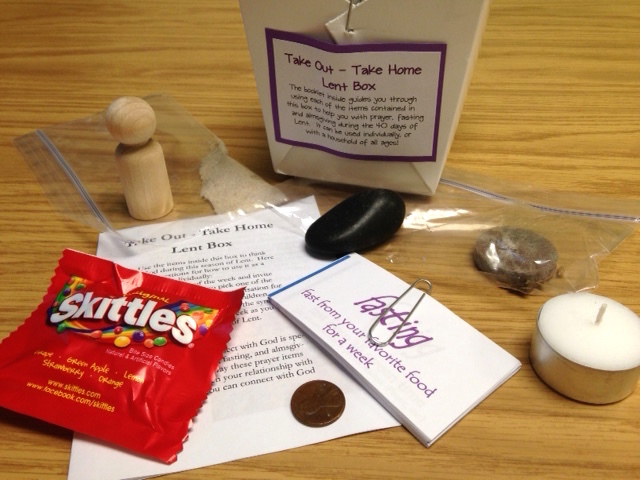 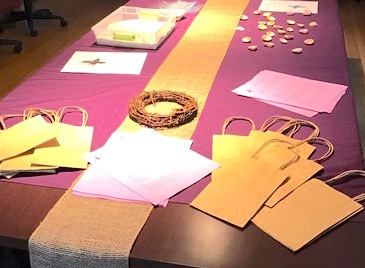 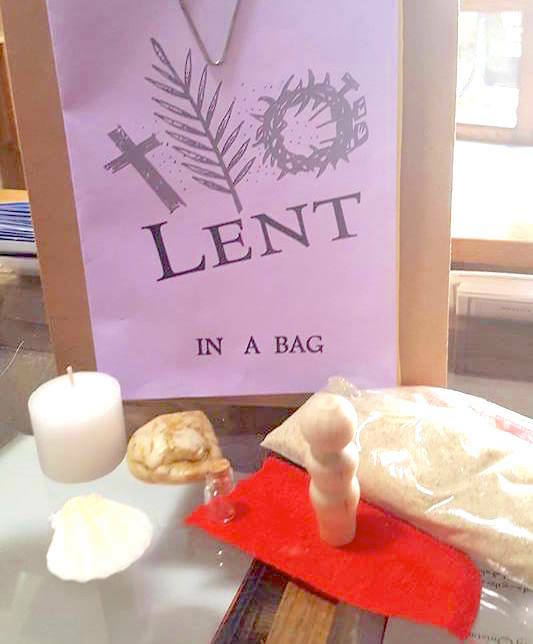 Last week we asked readers of Building Faith to send in their pictures of Lent in a Bag. Thank you to all who responded! 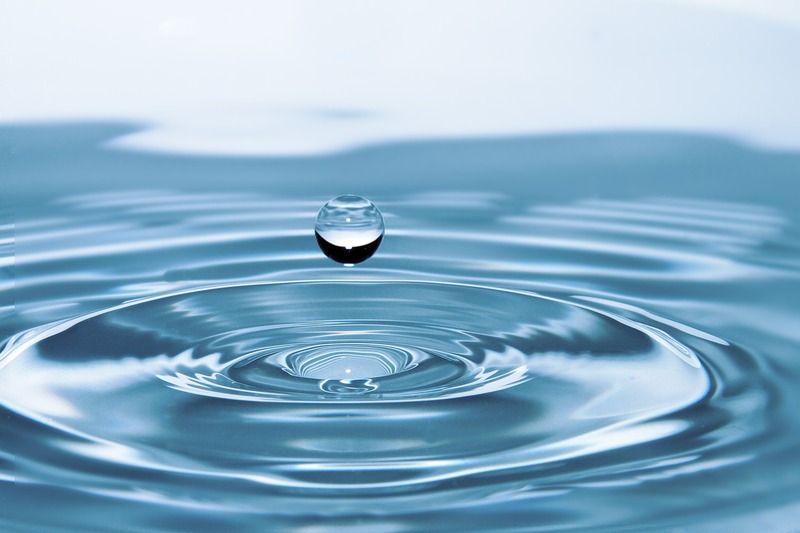 Here are some beautiful images from churches of all denominations, all across the country. 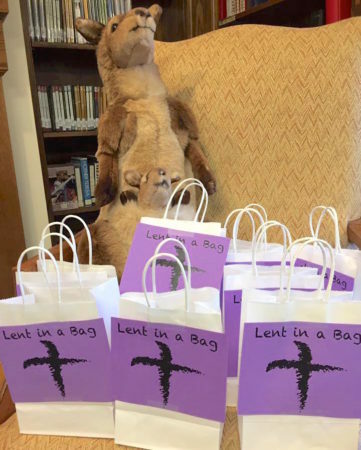 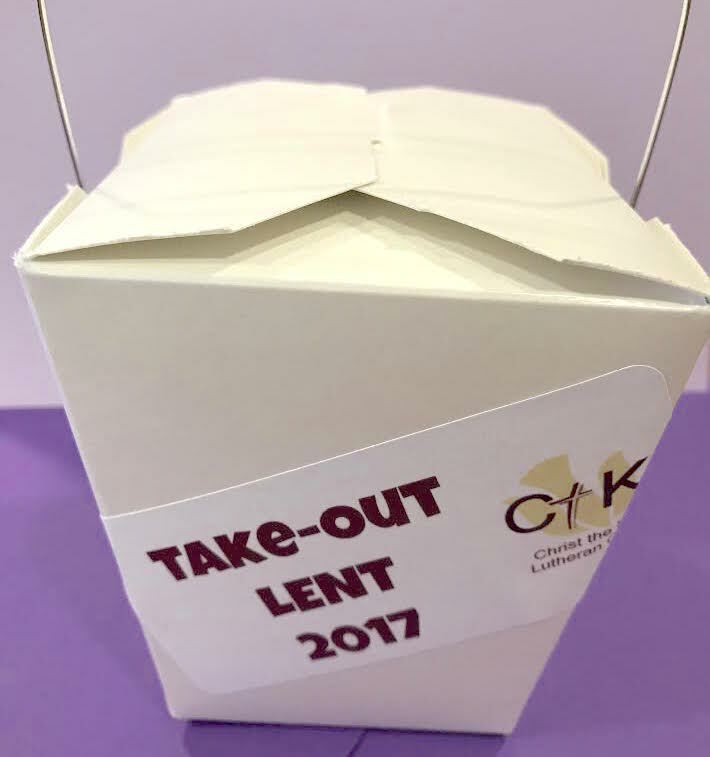 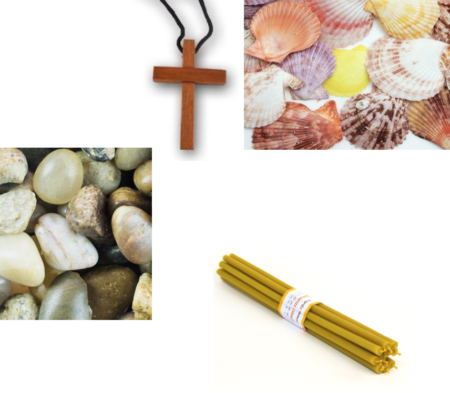 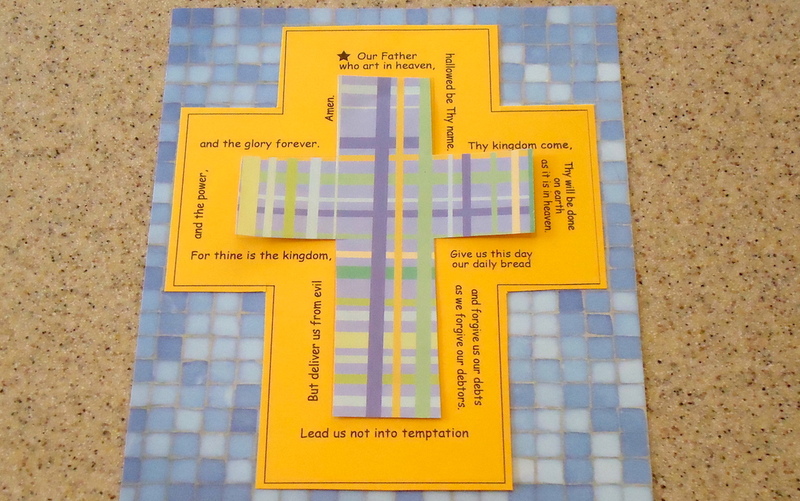 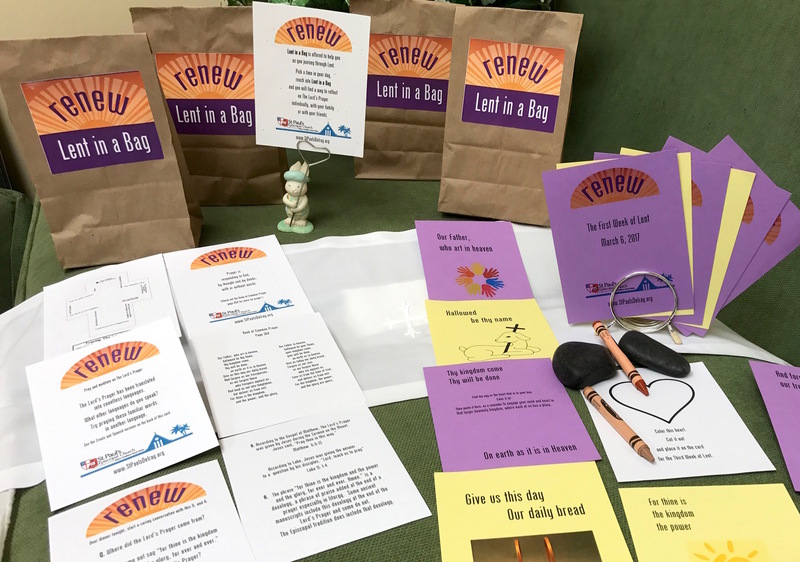 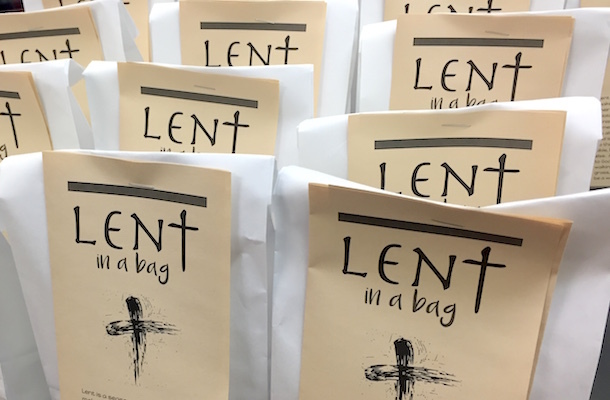 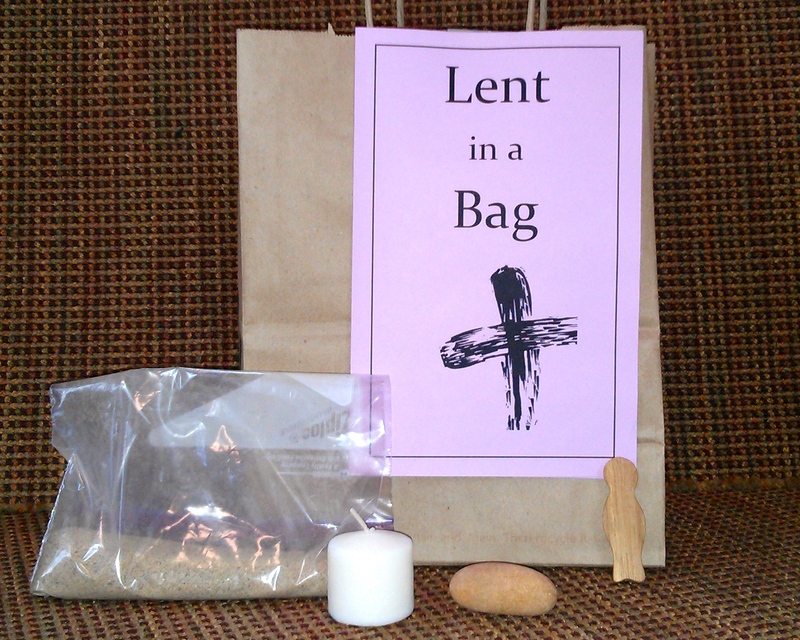 Want to add your picture of Lent in a Bag to this post? 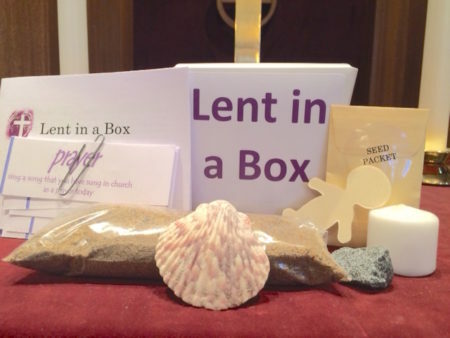 Just email your photo to buildingfaithcmt@gmail.com.